TSSA Information | J.J. McLellan & Son "
The information below is directly from the TSSA website and can be found directly by clicking HERE. Please see the information below for instructions of how you should proceed IF you have a fireplace which falls into the criteria below. As we typically sell Regency Fireplaces (for outdoor purposes we have supplied and installed outdoor Lennox Hearth Fireplaces) so we are passing on this information directly as we have received it. Remember to always have a licensed gas technician perform any work in your home or business! The model, serial number and the Lennox or Superior brand names are printed on the rating plate located in the control box area of the fireplace. Defective fireplace gas connectors can leak, posing a fire hazard. Lennox Hearth Products has received eight reports, three of which were in Canada, of gas connectors leaking in fireplaces. No injuries have been reported. 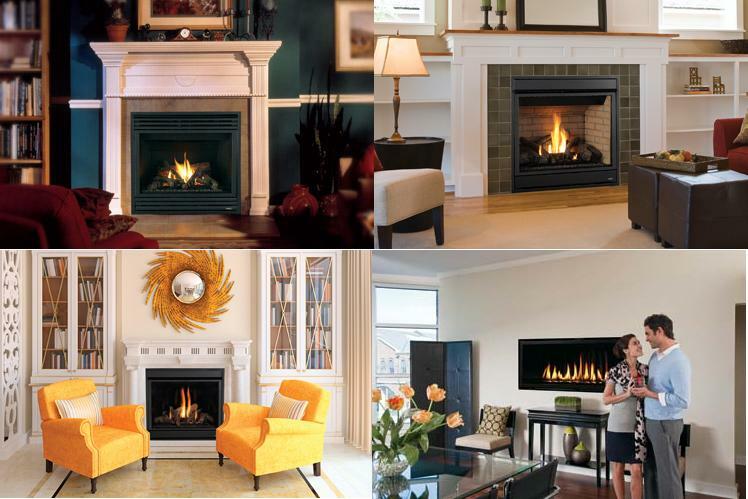 Health Canada has not received any reports of incidents or injuries related to the use of these fireplaces in Canada. Approximately 1,800 of the recalled fireplaces were sold at fireplace stores and by HVAC retailers and installers in Canada. 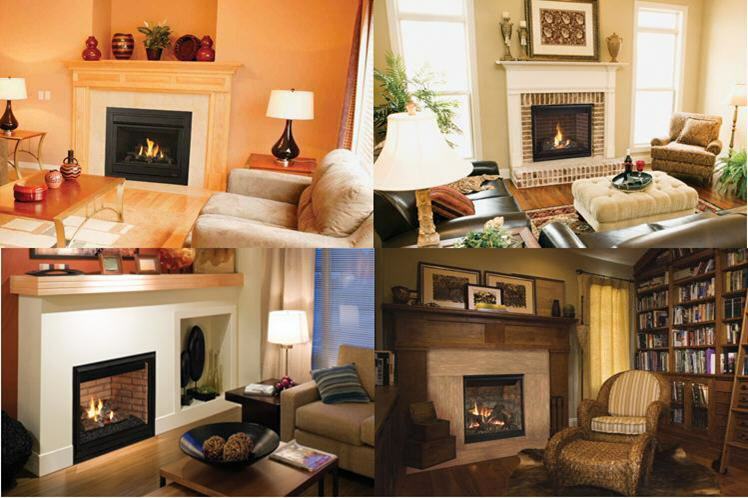 The recalled fireplaces were sold from April 2012 through December 2012. Consumers should stop using the recalled gas fireplaces immediately, turn off the gas to the fireplace and contact Lennox Hearth Products for a free inspection and replacement of the leaking gas connector. 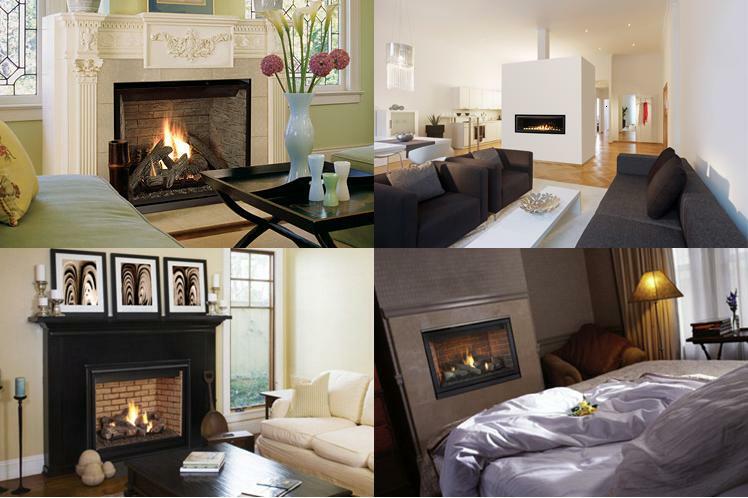 Lennox Hearth Products and its distributors are contacting purchasers directly. For more information, consumers may contact Lennox Hearth Products at 1-800-655-2008 from 8 a.m. to 4 p.m. CT Monday through Friday, or online and click on “Recall Info” at the bottom of the page.